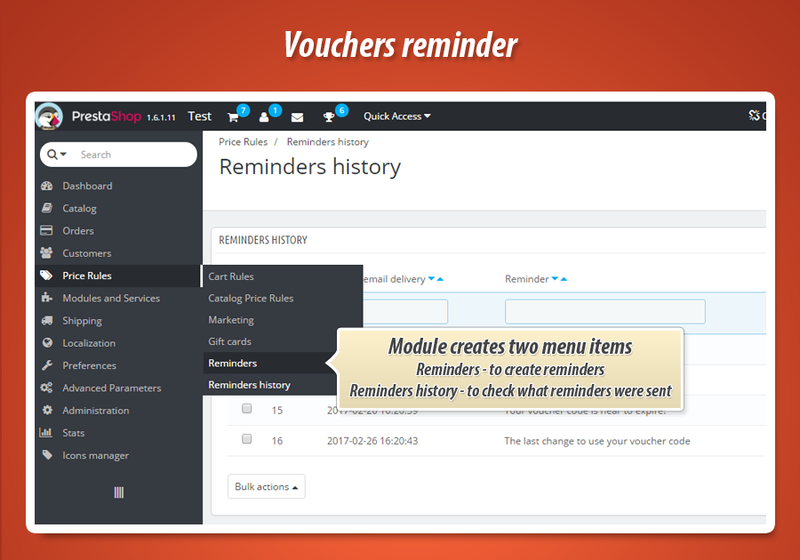 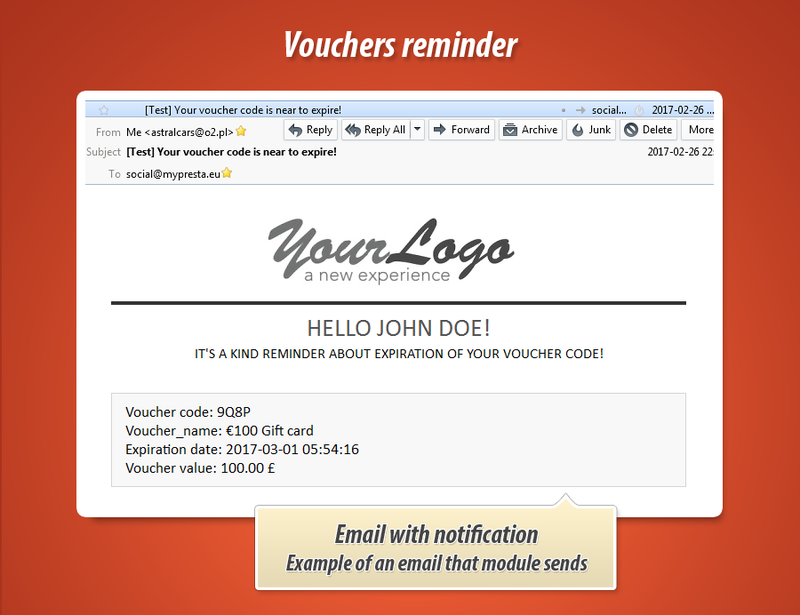 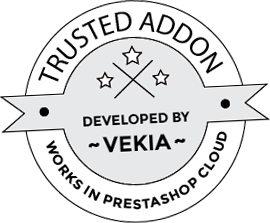 Voucher Reminder module sends automatically informations to customers that have voucher codes that are near to exipre. 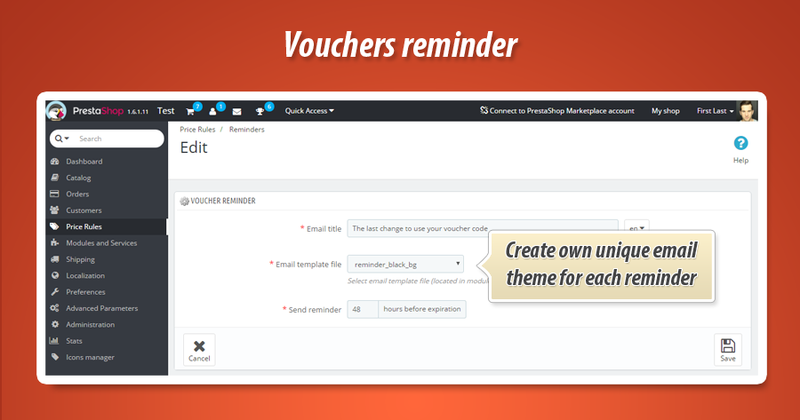 This PrestaShop addon allows to define unlimited number of reminders and each reminder can use different email template and it can be send with another term. 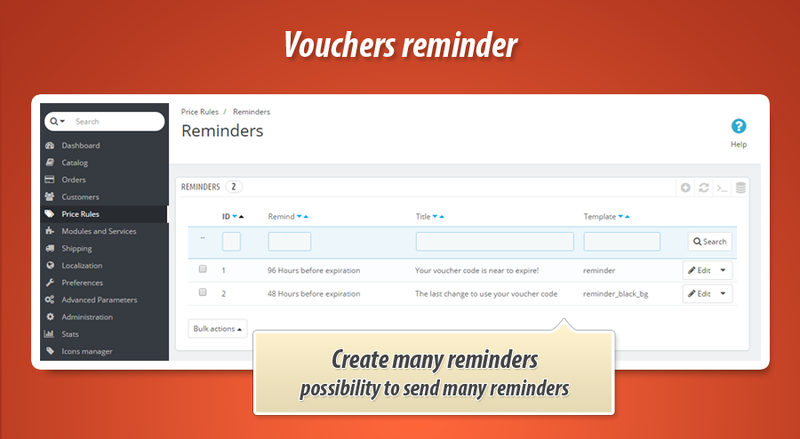 - You can define when reminder will be delivered (send reminder X hours before expiration). 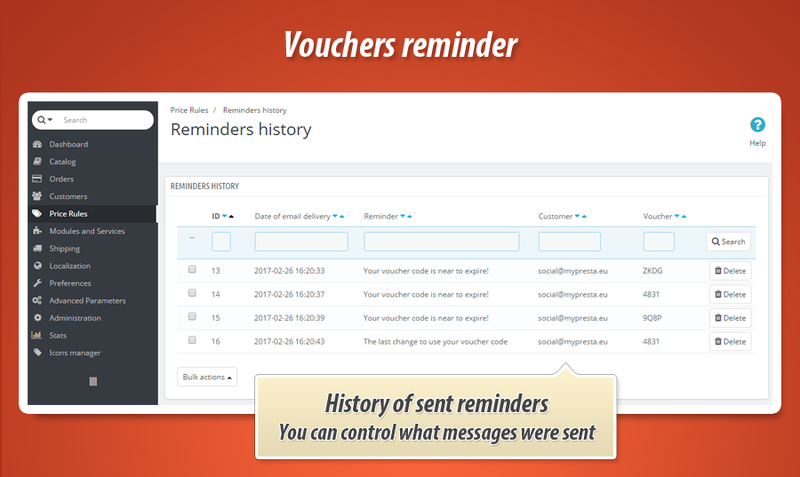 For example you can send reminder 6 hours before expiration, or 1 week before expiration etc.